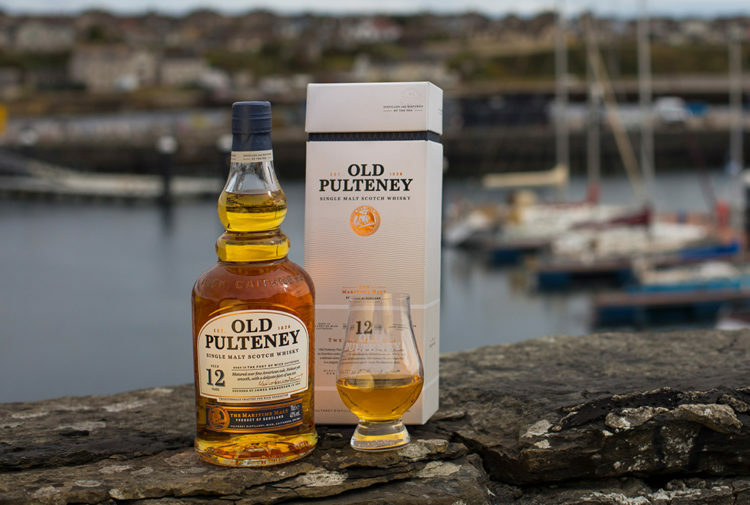 The single cask whisky has a deep golden hue with an aroma of honey and vanilla, along with ripe fruits, lime and a touch of butterscotch and fresh ginger, with smooth sweetness balanced by a hint of pepper. To taste, it has notes of pear and kiwi, with chocolate and spices, and a touch of subtle peat smoke on the finish. Keith Cruickshank, Benromach distillery manager, said: ‘Over the 40 years that this intriguing whisky was maturing, it drew incredible depth, character and flavours from the wood. 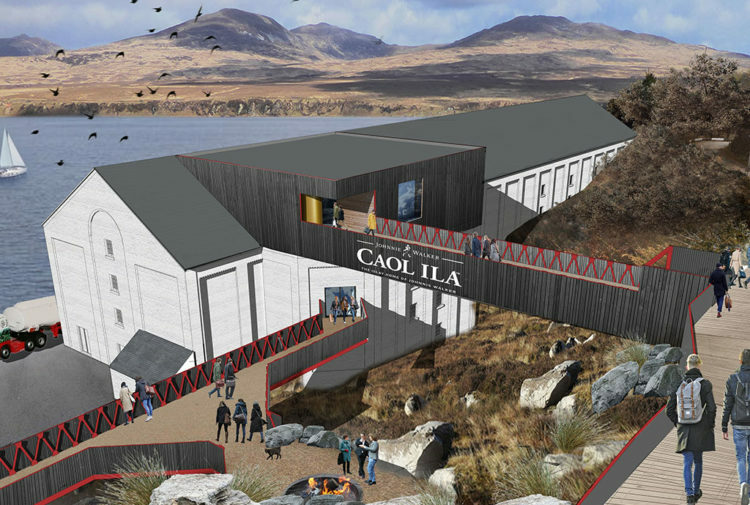 Outside the cask, the distillery was evolving and changing. 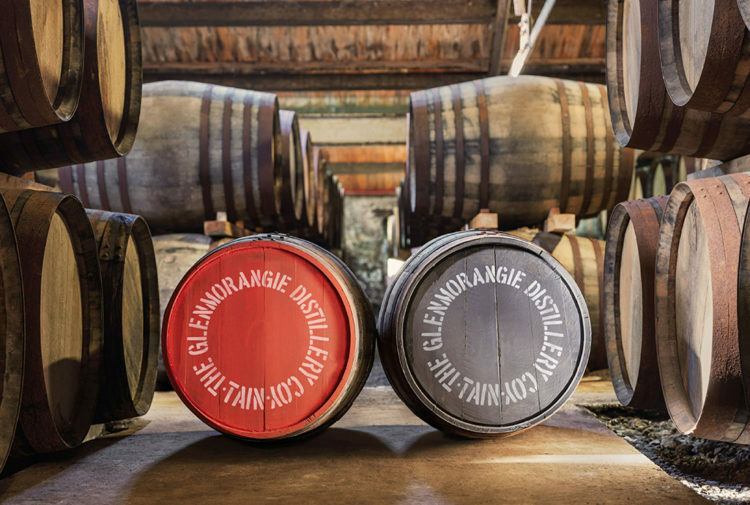 After it closed in 1983, the distillery lay silent for more than 15 years before it was purchased by the Urquhart family in 1993 and reopened in 1998. 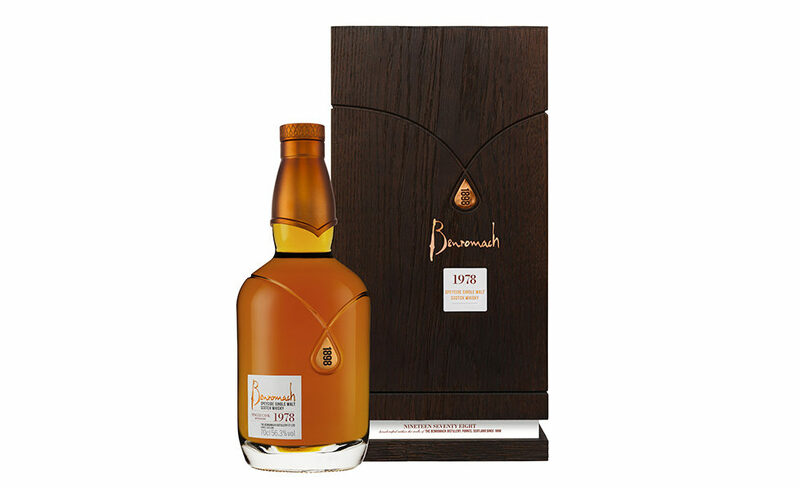 The Benromach 1978 is available worldwide from 5th December 2018 with a recommended retail price (in the UK of £1250. Prices in local markets will vary depending on local taxes and duty.